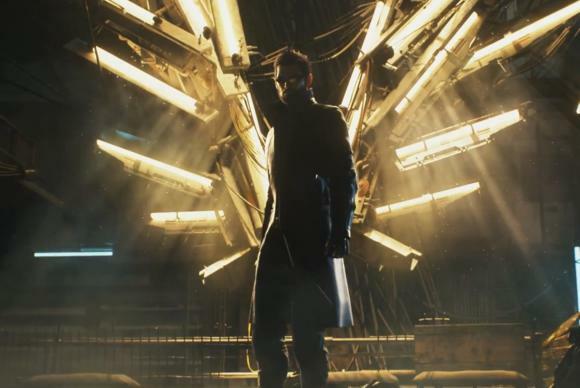 This morning Deus Ex: Mankind Divided popped briefly out of its hole, saw its shadow, and went straight back inside for six more months of development. 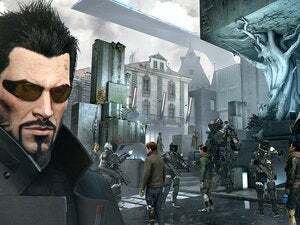 The game will miss its slated February 23, 2016 date and will now launch on August 23, 2016—precisely five years to the day after Deus Ex: Human Revolution’s release. 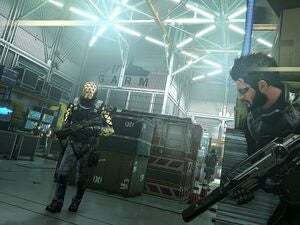 “As you may have already seen by reading and watching the many previews for Deus Ex: Mankind Divided, our aim is for it to be a worthy successor to Human Revolution and to improve upon that game in every way possible. Considering it took a decade to go from Invisible War to Human Revolution, I think we can all sit tight and wait until August. Especially if it makes the game better than Thief.